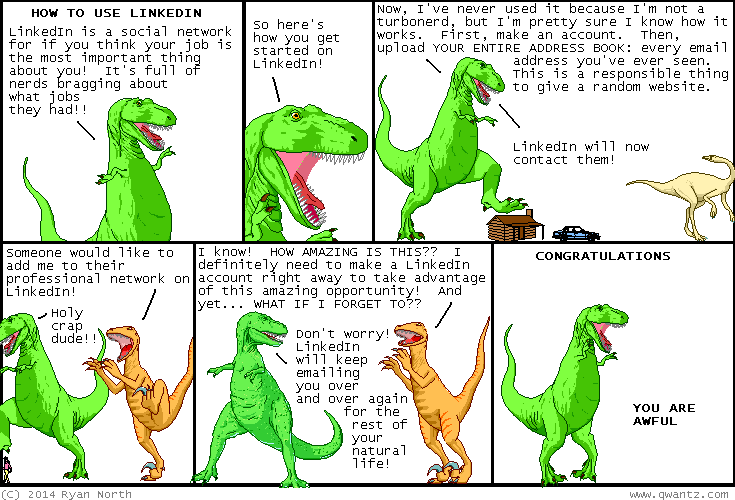 Dinosaur Comics - March 31st, 2014 - awesome fun times! March 31st, 2014: ECCC was amazing and also the best. Thank you everyone who came out! It was... the most fun?? I will write more about it later when I am less exhausted! Issue 4 of The Midas Flesh is out now! You can get it at your local comic shop, or online!